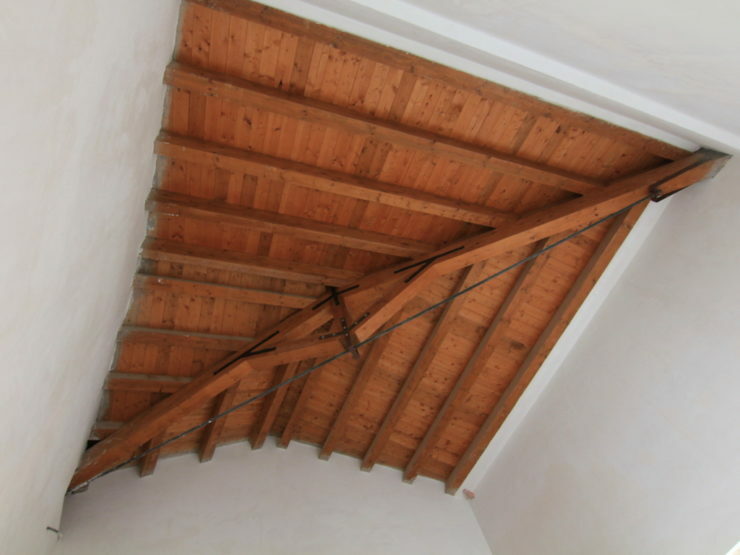 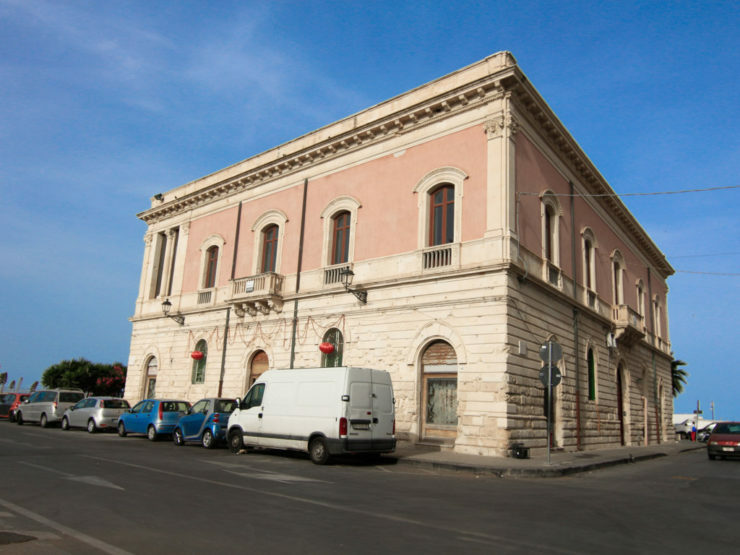 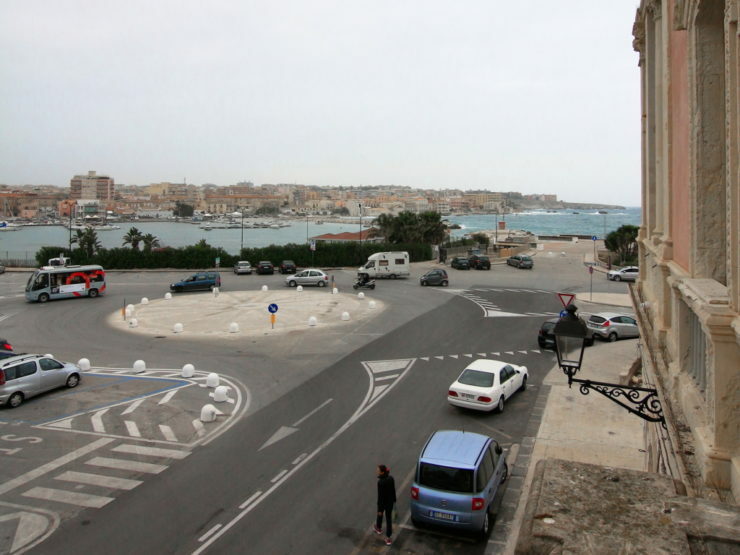 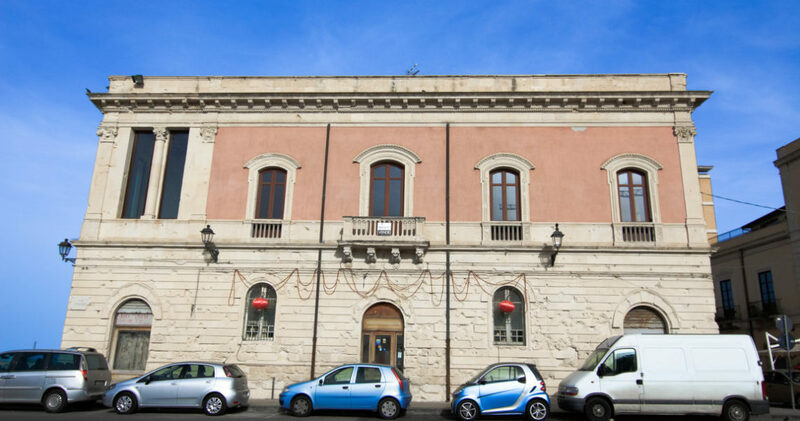 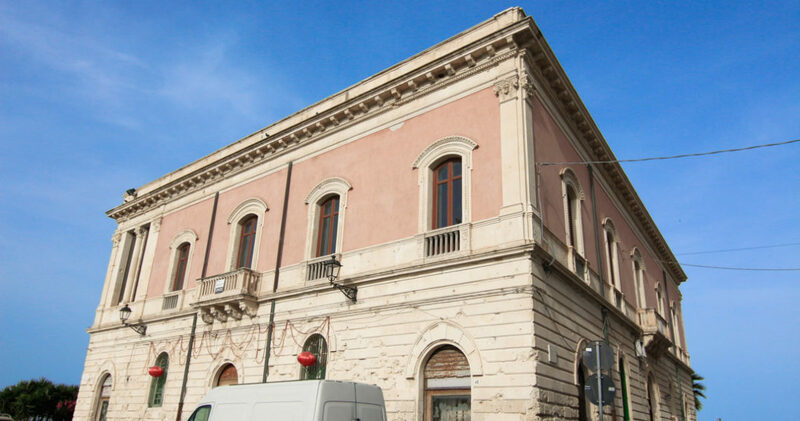 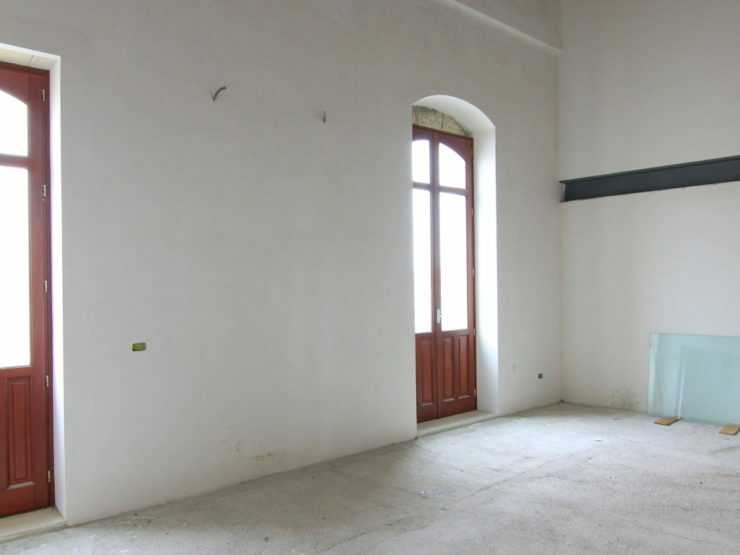 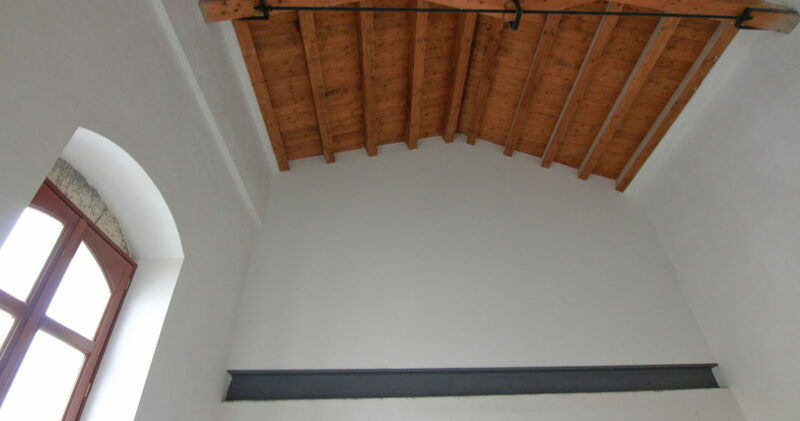 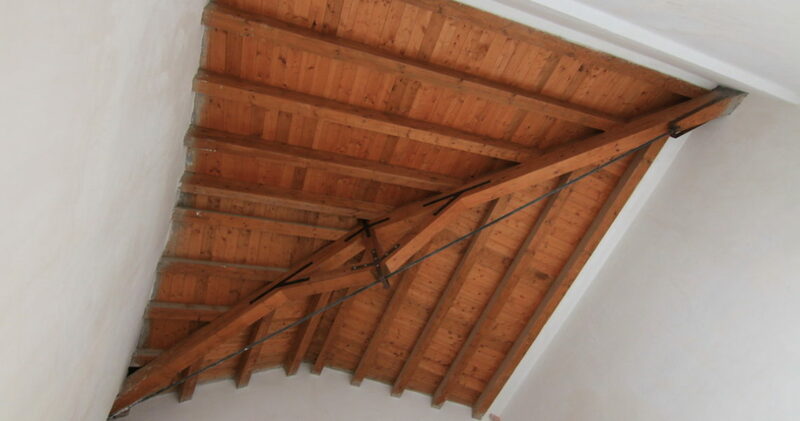 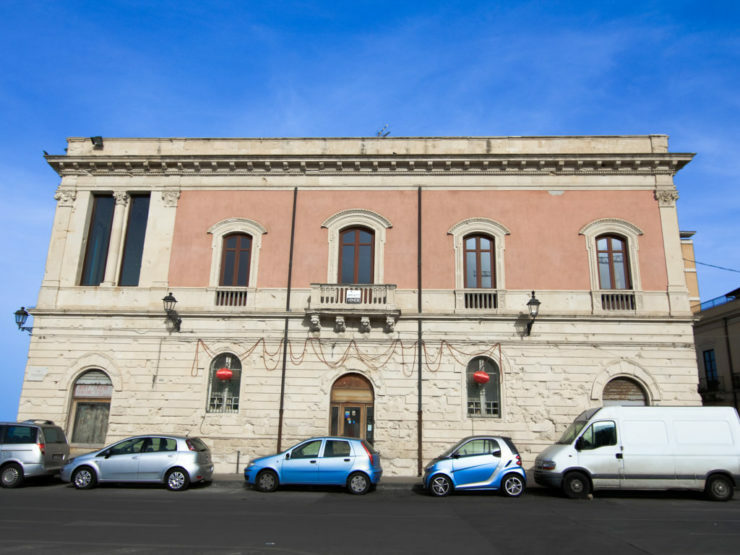 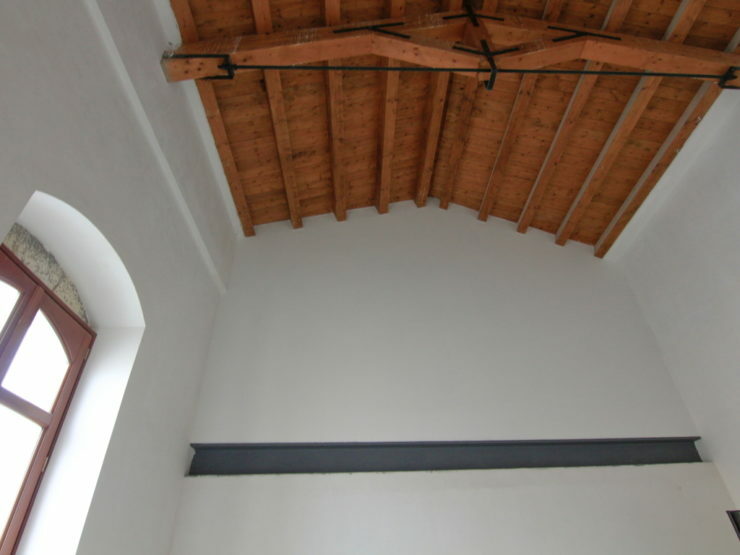 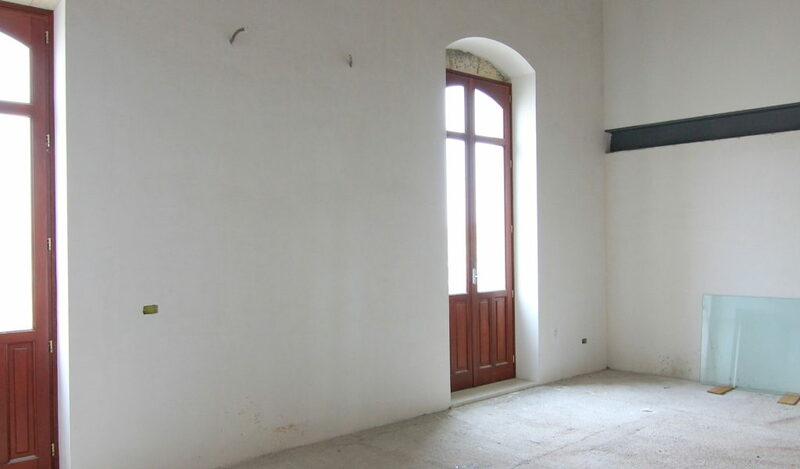 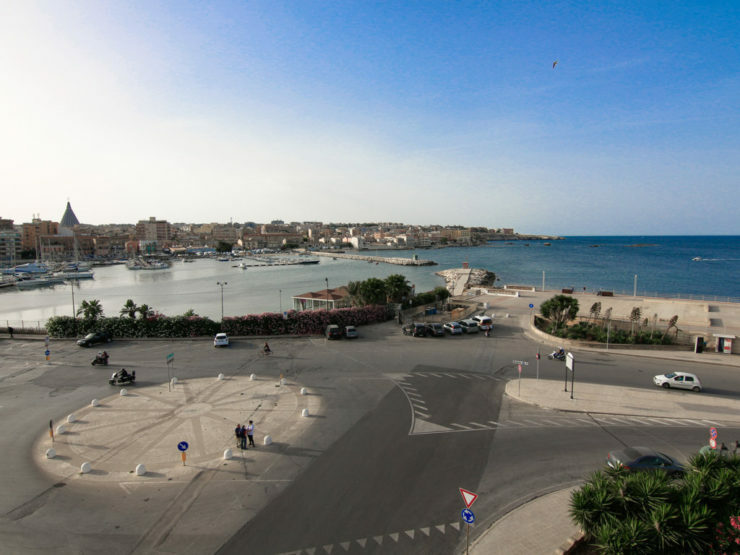 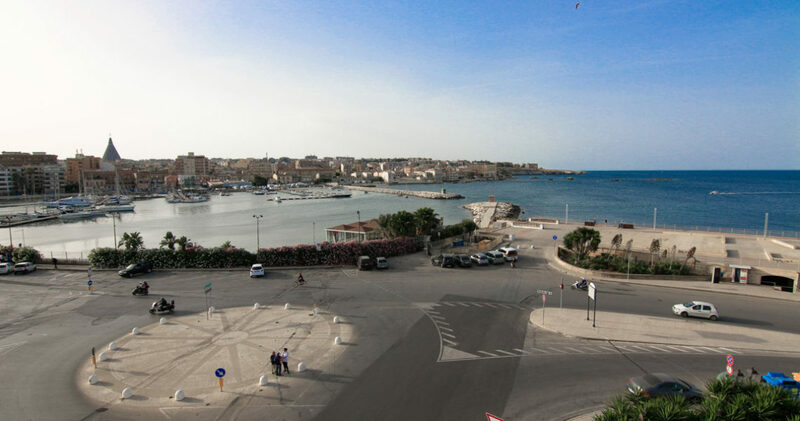 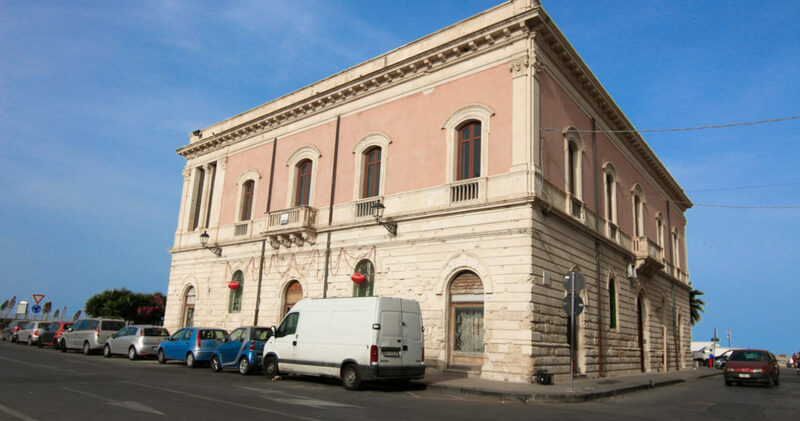 This Loft is a prestigious residence located in an Ortygia historic nineteenth century building completely restored. 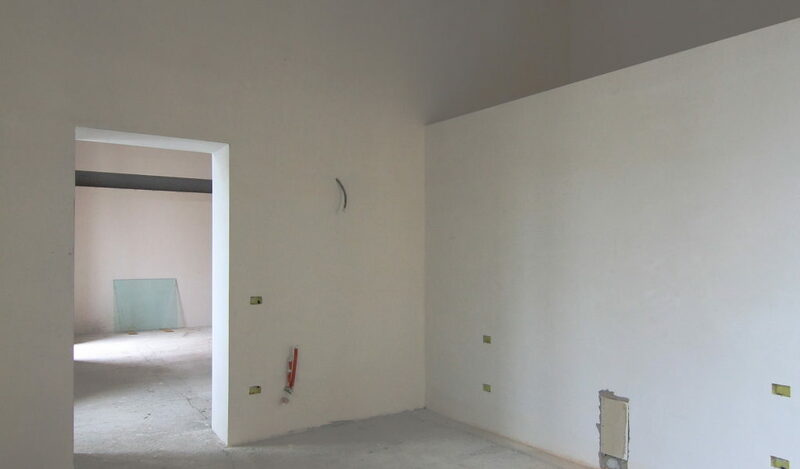 The house at the first floor of the building is spread in 94 square meters on an unique floor and has a 6.70 meter height that allows the realization of a higher level . 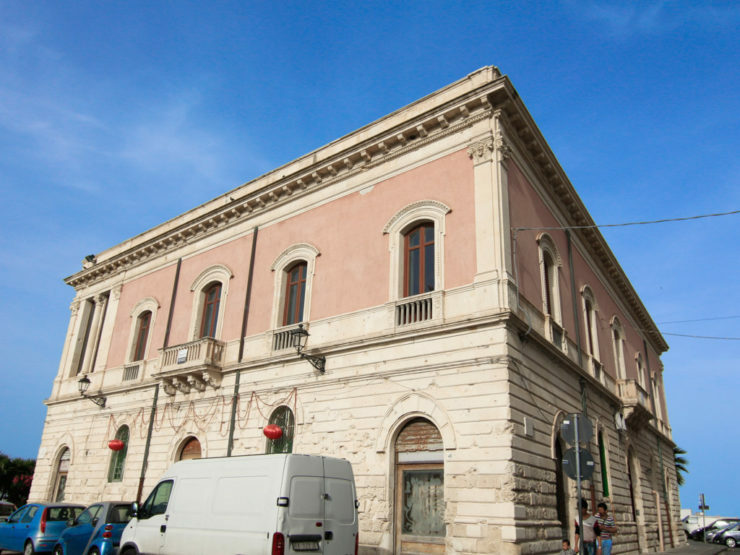 The property extends on the south and west elevation of the building, 3 balconies on the nineteenth-century prospectus have views on the bank of the Post. 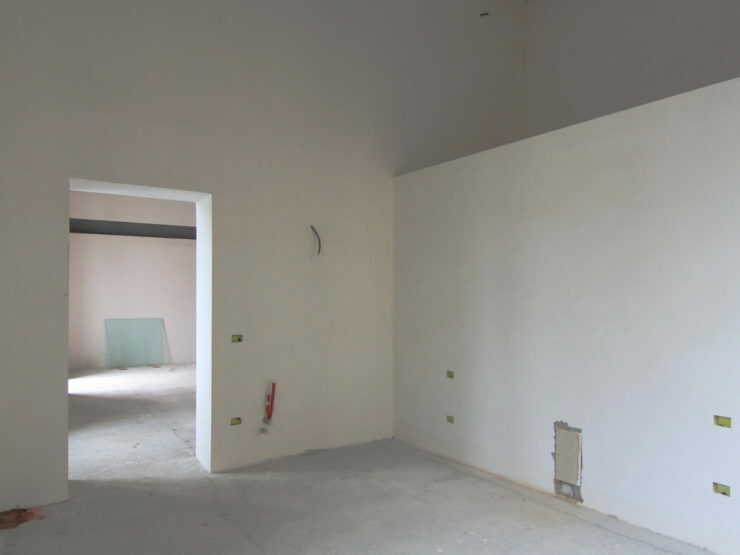 Level 1 area – 94 sq.m. 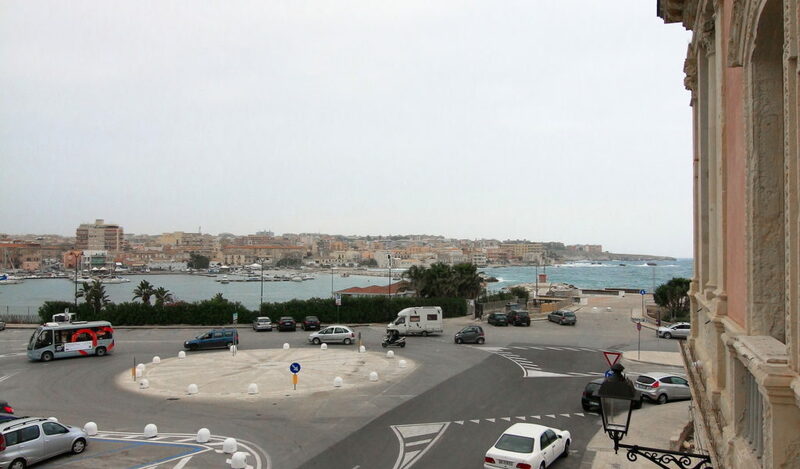 Level 1 balcony – 2 sq.m.